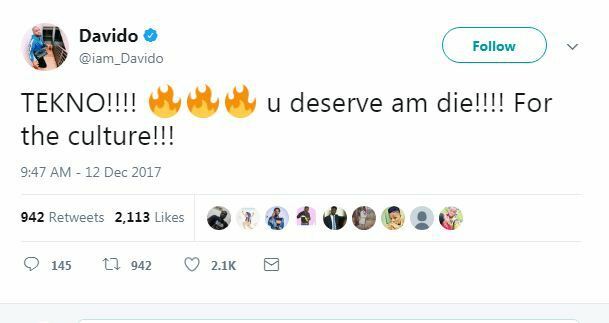 DMW Boss, Davido has responded to the collaboration between Tekno and Canadian International artiste, Drake. 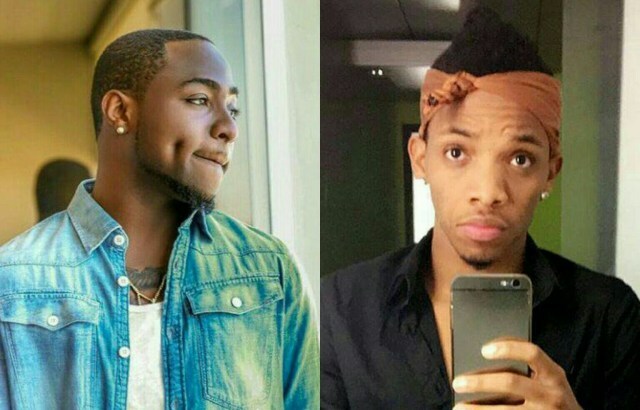 Tekno who is a producer was seen with the canadian artiste rumouring a collaboration from them soon. 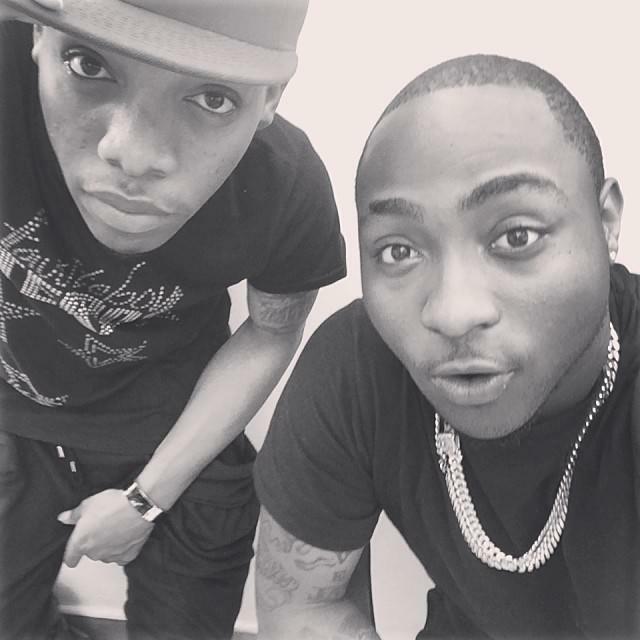 The singer has also signed a deal with Drake’ OVO records. 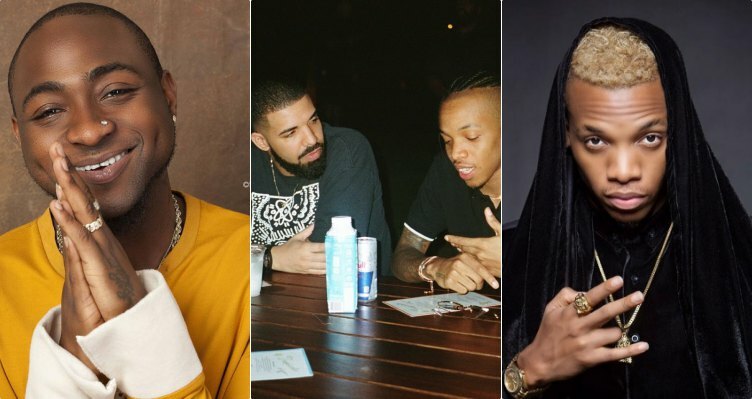 Some internet users has begin tossing subtle shades at a Nigerian artiste who collaborated with Drake on some songs but there was no photo proof of them working together.